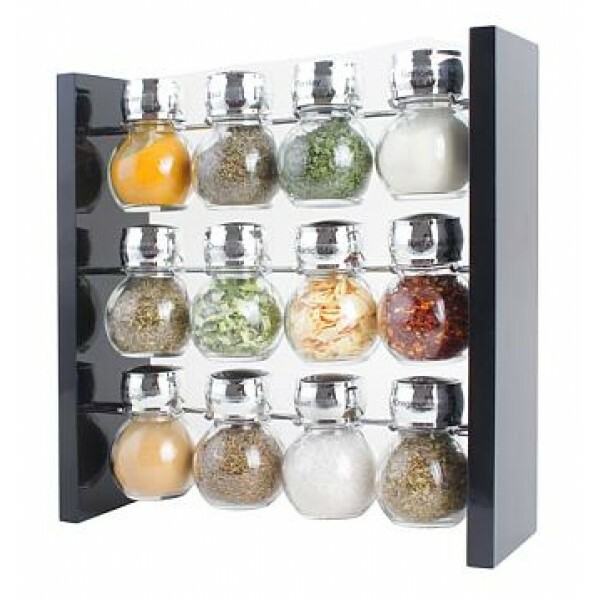 Orii Trellis 12 jar spice rack set. 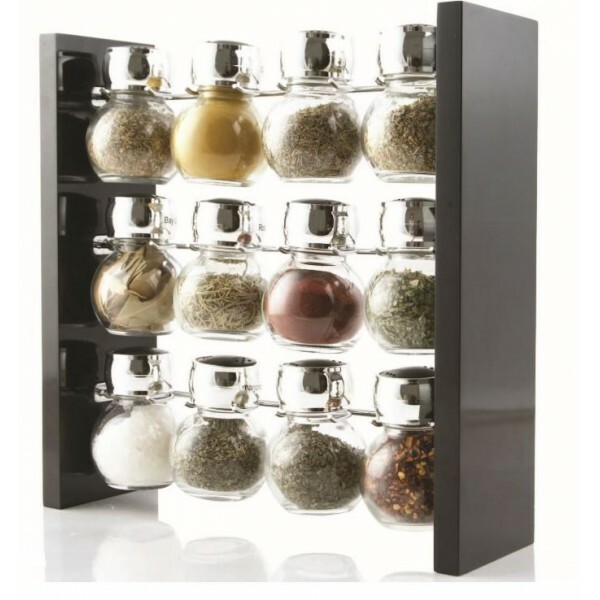 Space-saving vertical spice rack makes a color and texture statement. 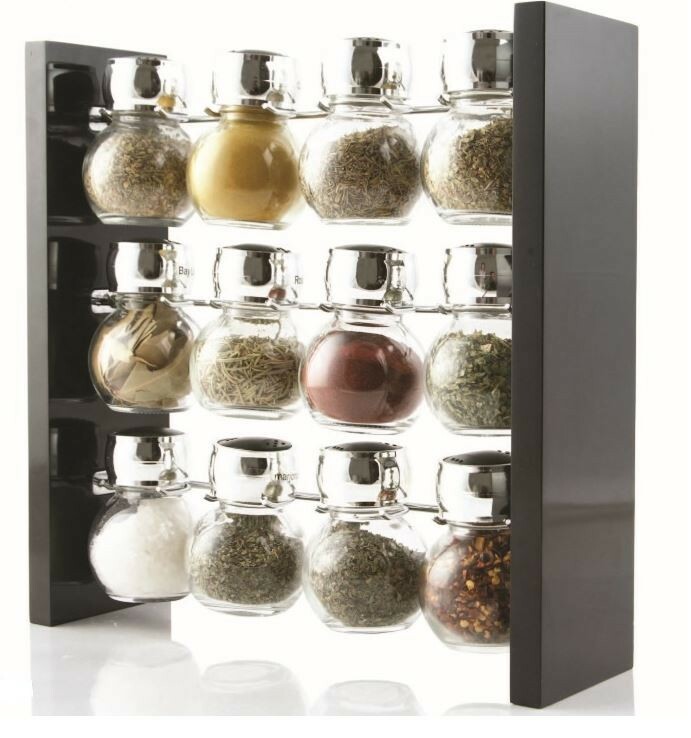 Convenient sift/pour lids for shaking or measuring . Crafted from quality materials for long-lasting looks and performance.